Got A Question? Want A Quote? 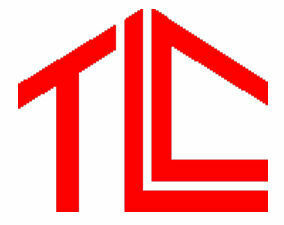 Call Us..
TLC Roofing is an elite full service roofing company serving the entire west, central Florida area. Our knowledgeable roofer teams handle everything from installing new gutters, to repairing general roof damage or hail damage, to installing new roofs. Licensed, Bonded, and Insured, with a Better Business Bureau A+ rating, TLC Roofing is the most trusted and qualified roofer in the greater Tampa Bay area available to service you and your family’s needs. We pride ourselves on our professional and courteous staff and roof repair service, as well as aggressive pricing. Our aim is to differentiate ourselves from our other Tampa based competitors by providing excellent workmanship and customer service with our roof repair and new roof installations. You will find our values of excellence, thoroughness and integrity a refreshing change from other companies you may have encountered in the past. We can handle all your roofing option needs including: Slate roofing, metal roofing, flat roofing, shake roofing, shingle roofing, tile roofing, siding, gutters, leaders, soffits, and much more. Call our friendly staff today so we can provide a fair, free estimate and free inspection! When choosing a roofer to conduct an inspection and give you an estimate, make sure that person is qualified and that you can trust them! There are many roofers in Tampa that come and go. Make sure you deal with people that are local and have roots in the community. the most qualified company should be trusted by you, so make the right choice and call us today! If you have experienced water damage from a roof leak and need water damage restoration or a mold inspection, we can help as well. 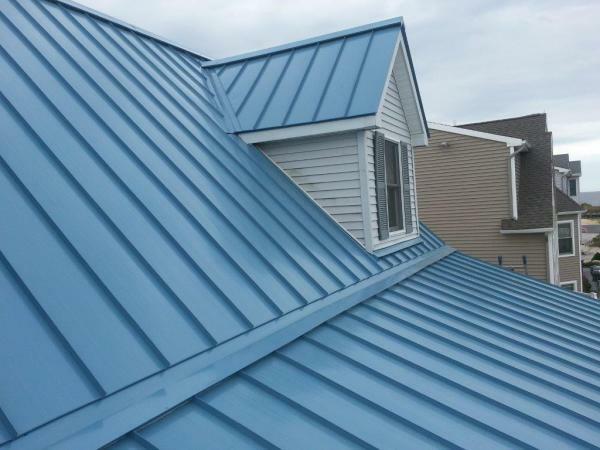 Because of the weather in Florida, over the course of time your roof will become damaged. If you are wondering whether or not you need a roofer to perform repairs or a install a new roof, chances are that you do. •Curled up Shingles - Can allow rain in! 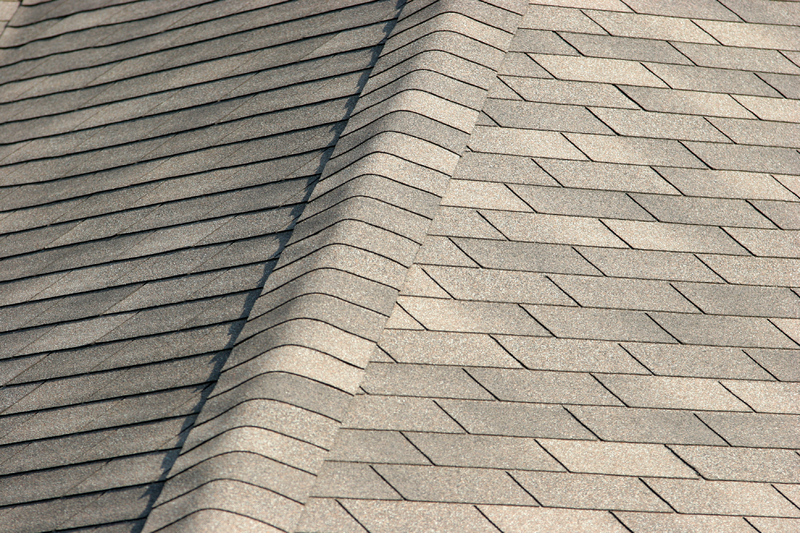 •Worn-off Granules - They protect shingles from sun and wind! •Loose or Missing Shingles - Can lead to Leakage! •Cracked Shingles - Common cause of leaks! •Spots on your Interior Ceiling - Great indicator roof is leaking! •Black or Green Streaks - Algae leads to roof discoloration!